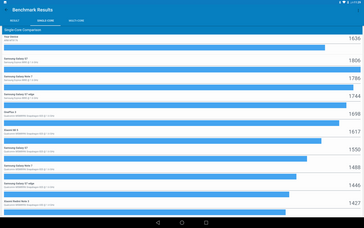 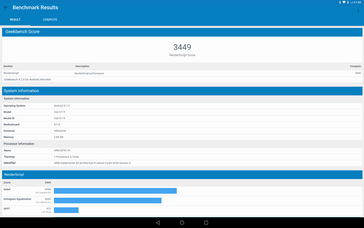 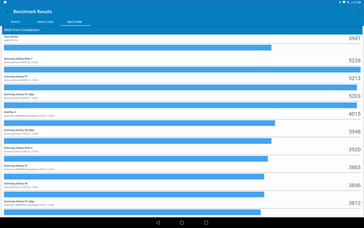 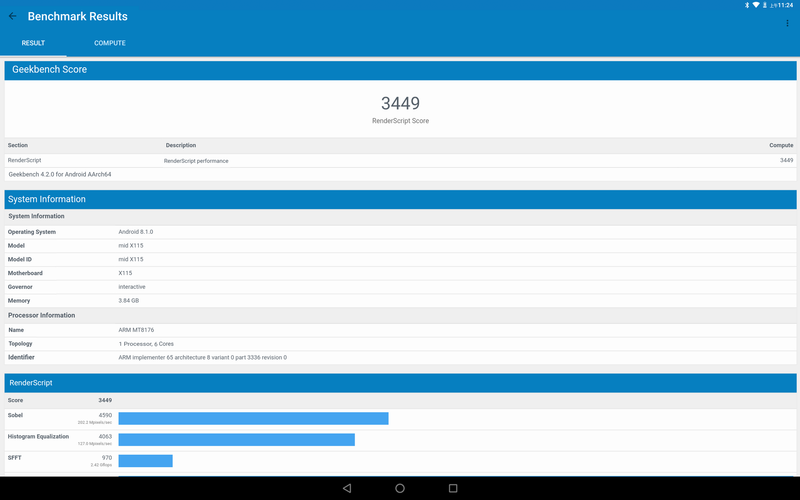 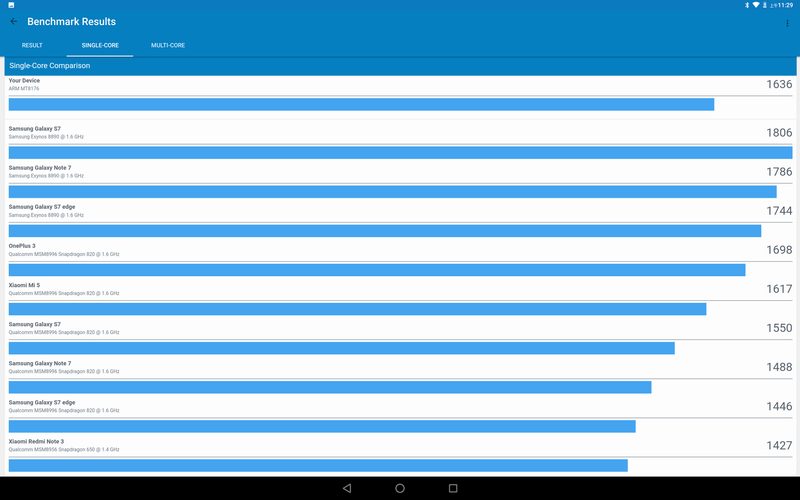 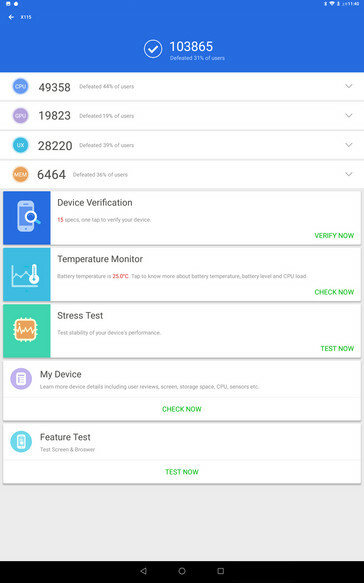 [Updated with AnTuTu and Geekbench results]. 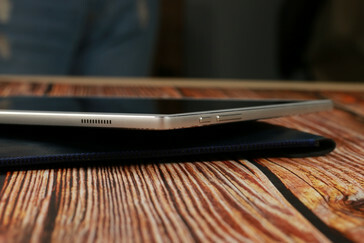 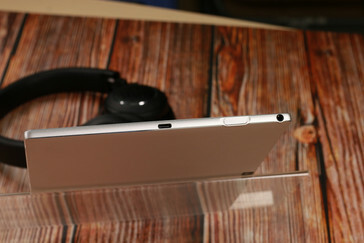 The tablet is on track to launch next month for only $270 USD. 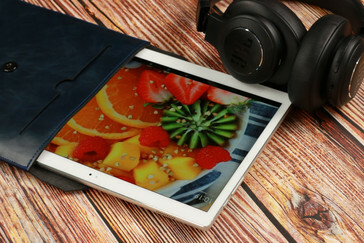 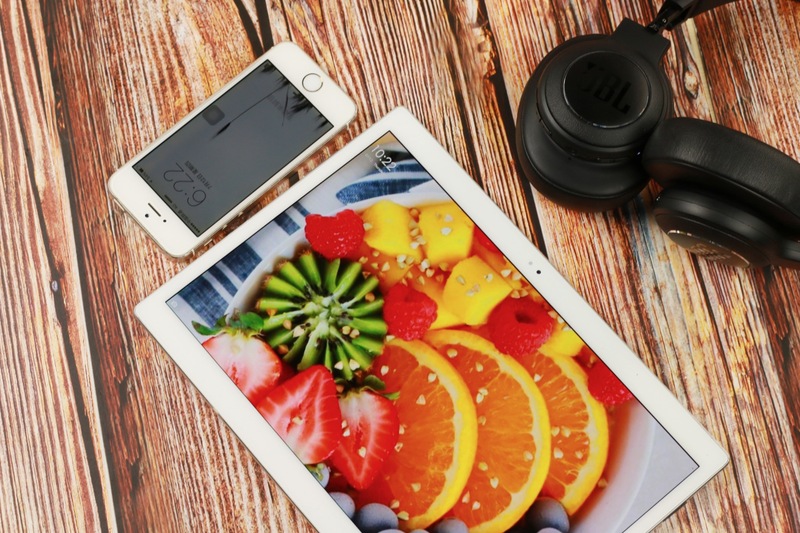 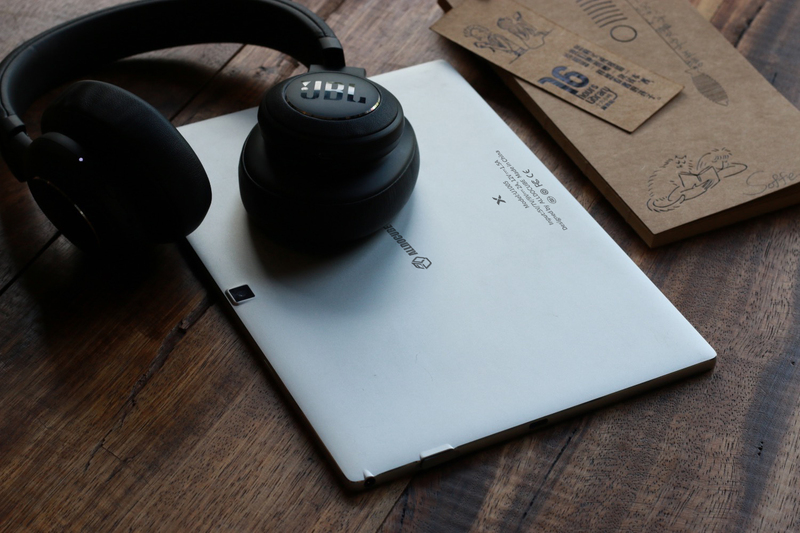 If its upcoming Indiegogo campaign proves successful, then the Alldocube X could be an affordable alternative to the pricier solutions from Apple and Samsung. 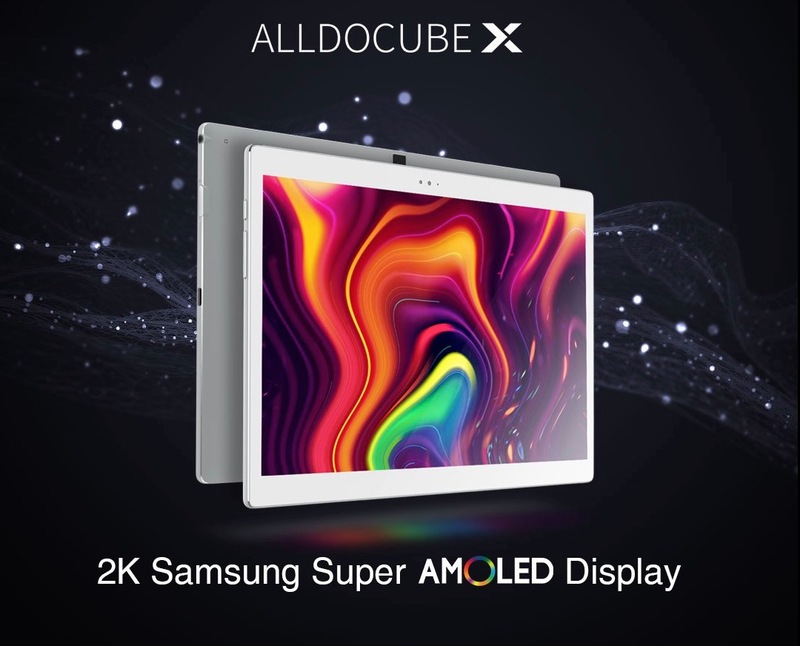 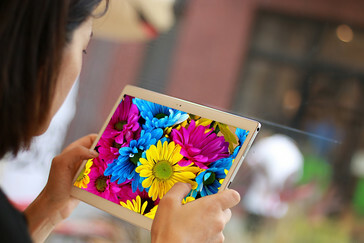 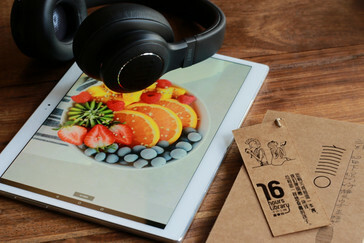 The most noteworthy feature of the tablet will be its Samsung-sourced display since Alldocube is promising very crisp and accurate colors not normally found on inexpensive Chinese tablets. 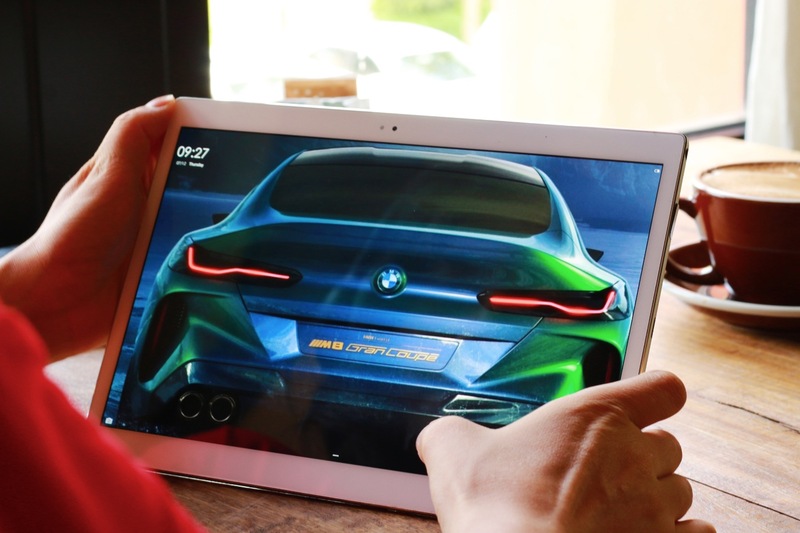 We can only hope that its cheaper 28 nm MediaTek SoC will be up to par when it will inevitably be compared to the 7 nm Apple A12 or Samsung Exynos 9820. 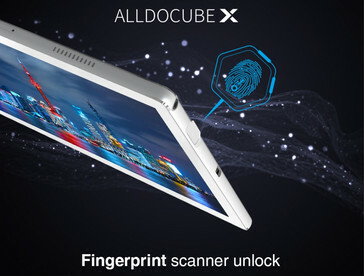 The Alldocube X will launch first on Indiegogo to garner support and public interest before the manufacturer can commit to a mass production schedule. 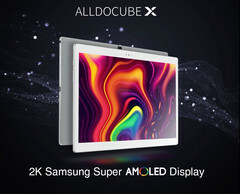 Its Indiegogo campaign is not yet live, but users can follow the news and receive early bird discounts through the official product page below.